I'm reasonably proud of this one. And found it quite a lot more challenging than I expected. Beyond the often negative and fortune-cookie-reciting perceptions that Life Coaches can often suffer from, there are elements of this profession that go unnoticed and undervalued. 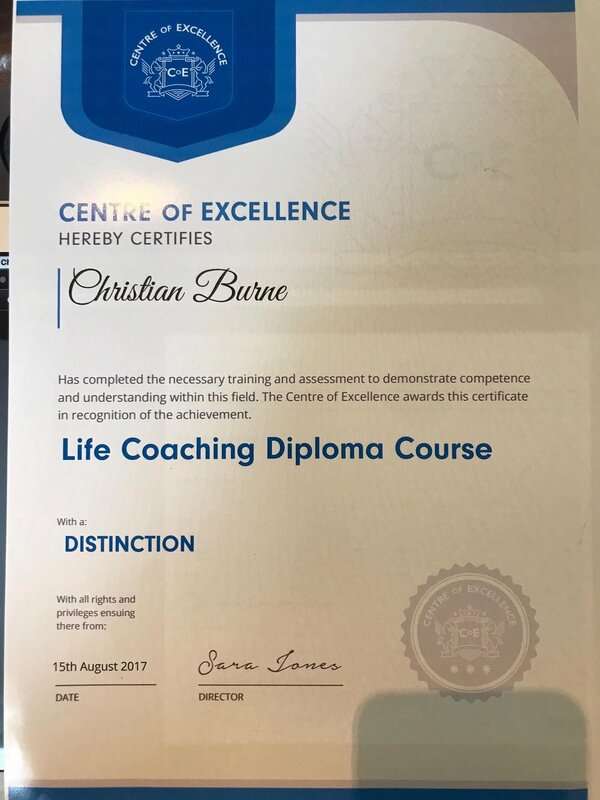 I took this course, not to be a life coach, but to learn a bit more about how to listen, question and nurture the best possible collaborative support from my consulting clients. Contrary to popular belief, Coaches don't dictate the answers. They nurture and coax them through their clients, and then sit back and watch (possibly revel a little) as the client then unleashes the new levels of performance or desired behavioral changes that were the goal of the coaching. Central to this nurturing is skillful listening, and creative, empathy-based questioning. Sound simple? You'd be surprised. And having been through the process of learning and being examined on both skills, I have an entirely new level respect and admiration for people that can apply them to such a variety of different people and situations. Has it made me a better consultant? I think so. When it comes to new tech like AR and VR, it's vital to establish a deep policy of curiosity with my clients. The best ideas and planning often lie at the intersection of my experience and knowledge of applying the tech, with my client's deep knowledge about their business, brand and short/medium/long term business goals. That starts with artful questioning and discipline listening. Who knows, maybe I will start coaching people one day. But for now, I guess this post is a sort of recommendation to anyone that works in an advisory capacity, to consider upskilling by jumping across and learning from different specialties. (See this post for a great way to be a better planner).